All South Portland homes currently listed for sale in Portland as of 04/23/2019 are shown below. You can change the search criteria at any time by pressing the 'Change Search' button below. "Location, location location! No HOA's! Like new, built just a few years ago. Enjoy the high end, modern finishes & a fantastic open floor plan with a nice little patio for taking in our beautiful city! 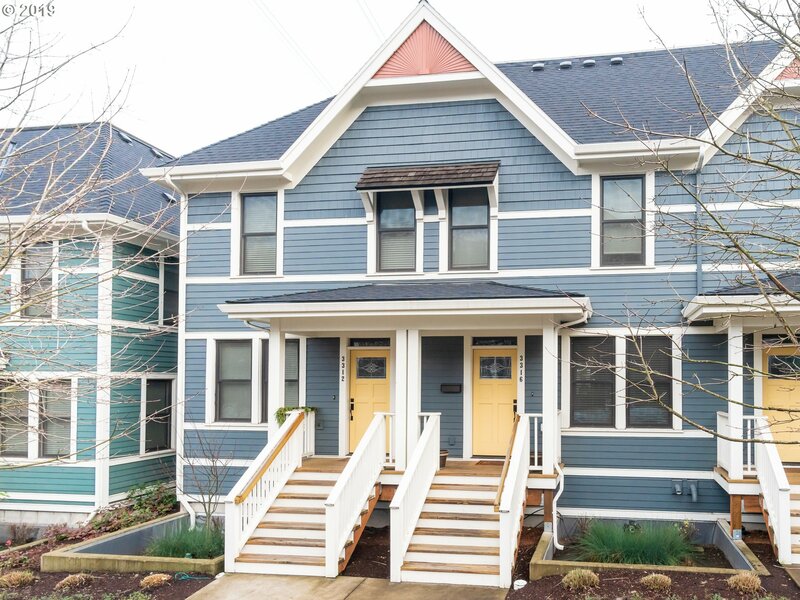 A few minutes walk from the Southwest Waterfront, OHSU, Downtown, public transportation, parks, and restaurants. All bedrooms up and everything turn-key. This is a great place to live or a great investment property. [Home Energy Score = 10. HES Report at https://rpt.greenbuildingregistry.com/hes/"